Not sure where to start? 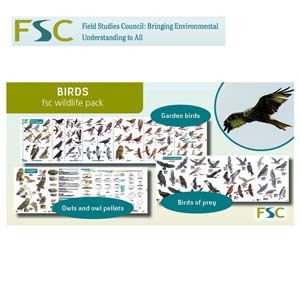 We've gathered together some of our most popular fold-out charts into the FSC's new Wildlife Packs. Great gift ideas for the wildlife enthusiast! You don't have to go far to find wildlife in Britain. 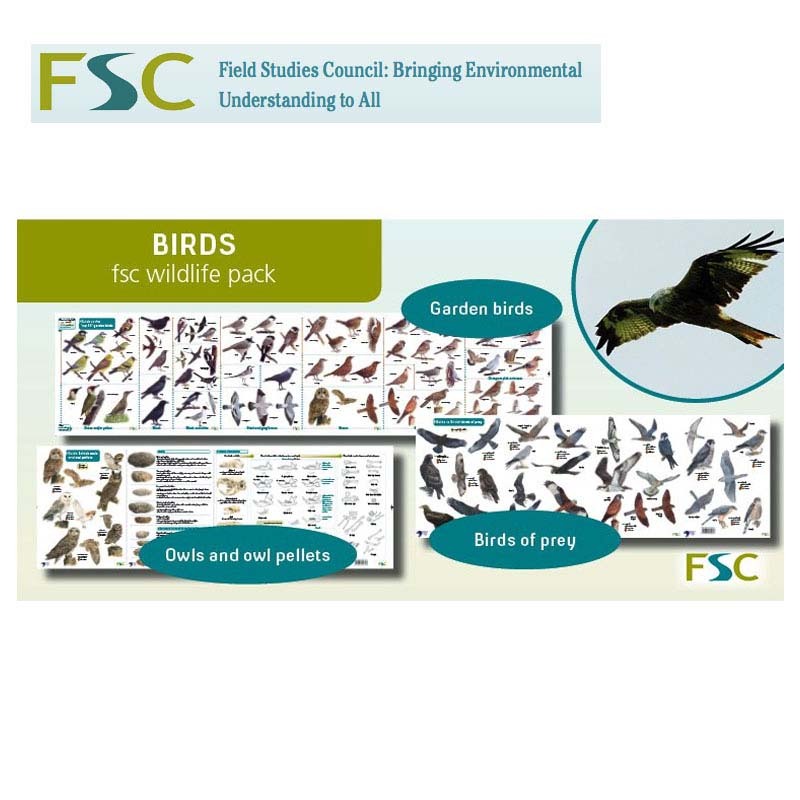 Featuring three of the FSC's popular fold-out charts.